He wrote hits like "Games People Play" and "Down in the Boondocks"
Joe South worked as a session guitar player on recordings by Aretha Franklin's "Chain of Fools," Bob Dylan's "Blonde on Blonde" and on albums by Eddy Arnold and Marty Robbins. 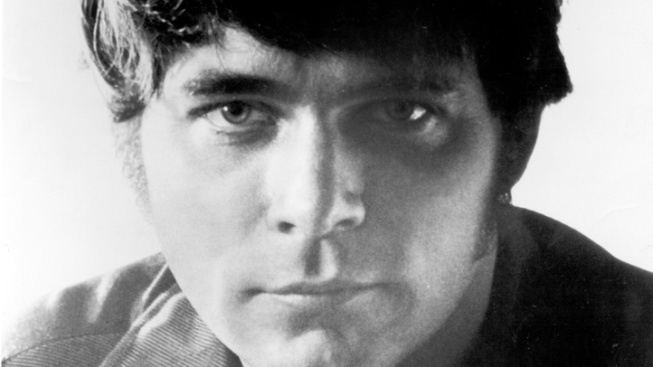 Singer-songwriter Joe South, who penned hits in the 1960s and 1970s like "Games People Play," and "Down in the Boondocks," died Wednesday, his music publisher said. South was 72. South, whose real name was Joseph Souter, died at his home in Buford, Ga., northeast of Atlanta, according to Marion Merck of the Hall County Coroner's office. Merck said South died from natural causes stemming from a heart attack. South's song "Down in the Boondocks" was a 1965 hit for singer Billy Joe Royal. South worked as a session guitar player on recordings such as Aretha Franklin's "Chain of Fools," and on albums such as Bob Dylan's "Blonde on Blonde" and LPs by Eddy Arnold and Marty Robbins. South also had a solo singing career producing hits such as the late 60s-song "Games People Play," which won him two Grammys for Best Contemporary Song and Song of the Year. The song, which was released on South's debut album "Introspect," spoke against hate, hypocrisy and inhumanity. "Walk A Mile In My Shoes" and "Don't It Make You Want to Go Home" were also hits for South. He also wrote the Grammy-nominated "(I Never Promised You a) Rose Garden" for Lynn Anderson. But his music career was struck by tragedy when his brother, Tommy Souter, committed suicide in 1971. South's last album was "Classic Masters" in 2002. According to South's website, he was born in Atlanta on Feb. 28, 1940. As a child he was interested in technology and developed his own radio station with a 1-mile transmission area.